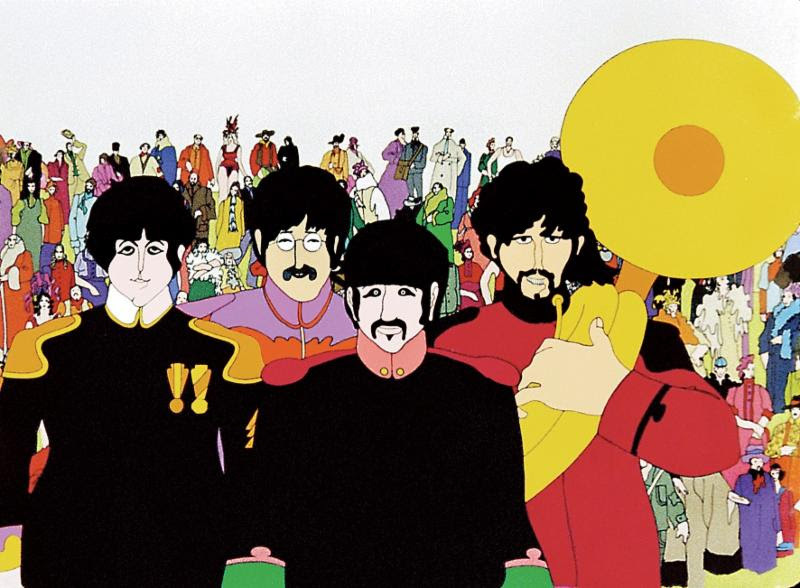 Abramorama announced a few days ago a deal with Apple Corps Ltd. and Universal Music Group (UMG) to theatrically release The Beatles’ classic 1968 animated feature film, Yellow Submarine, across North America this July in celebration of its 50thanniversary. Abramorama, Apple Corps Ltd. and UMG have teamed to give Beatles fans of all ages the opportunity to come together and share in this visually stunning movie and soundtrack. Abramorama originally partnered with Apple Corps, Imagine Entertainment, White Horse Pictures, StudioCanal and UMG’s Polygram Entertainment on the Ron Howard documentary The Beatles: Eight Days a Week – The Touring Years. 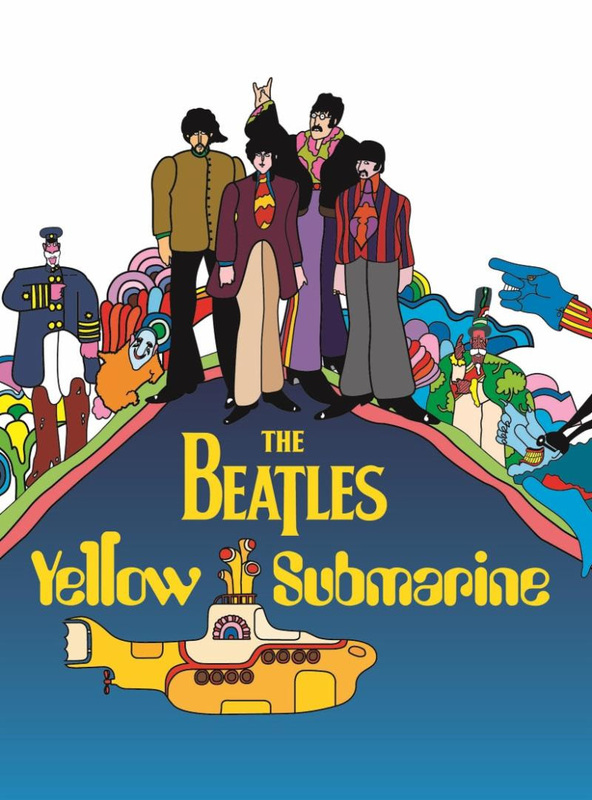 Abramorama has a proven track record in the music-driven film space, partnering numerous times with Neil Young, Pearl Jam and Green Day and now once again with Apple Corps Ltd.
Yellow Submarine was restored in 4K digital resolution by Paul Rutan Jr. and his team of specialists at Triage Motion Picture Services and Eque Inc. The film’s songs and score were remixed in 5.1 stereo surround sound at UMG’s Abbey Road Studios by music mix engineer Peter Cobbin. Due to the delicate nature of the hand-drawn original artwork, no automated software was used in the digital clean-up of the film’s restored photochemical elements. 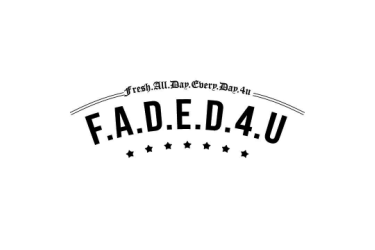 This was all done by hand, frame by frame.